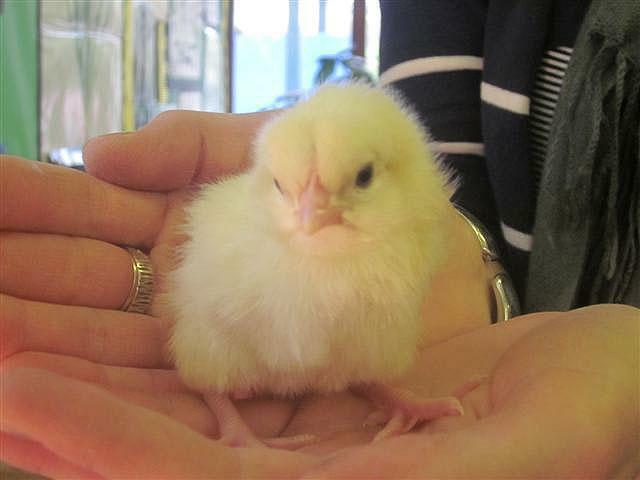 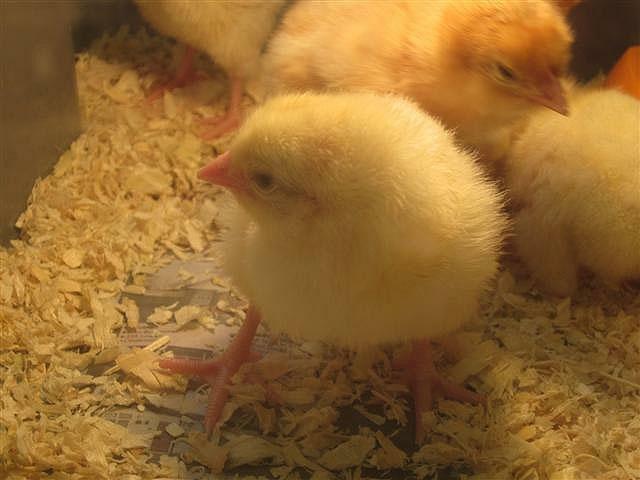 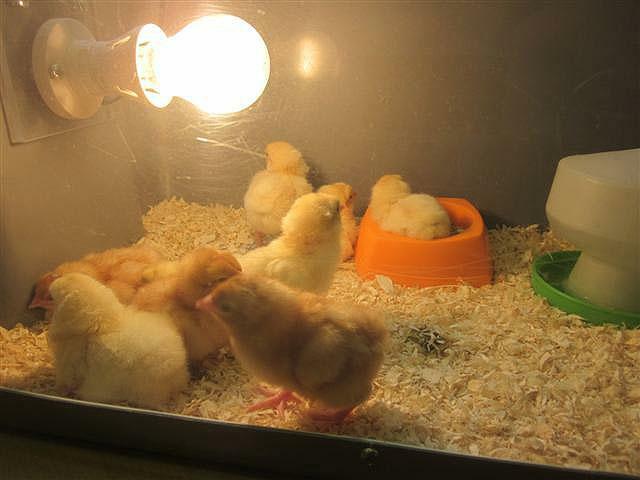 Finally after a long, tense wait, many adorable, fluffy chicks have safely hatched in the nursery. 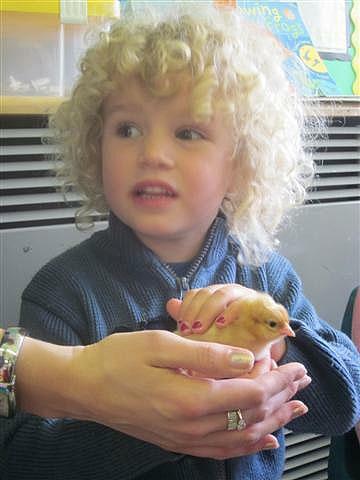 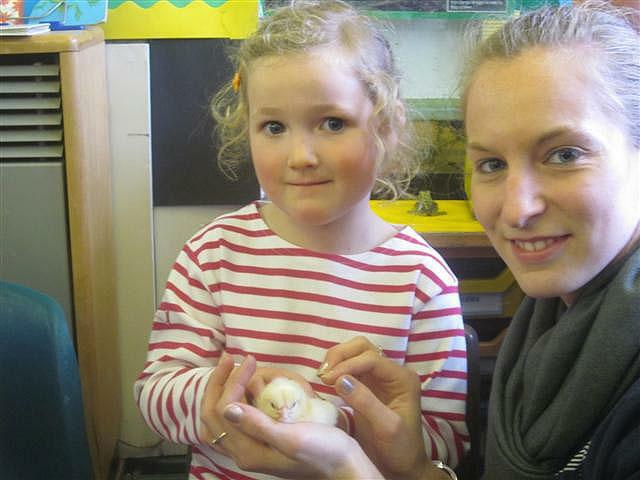 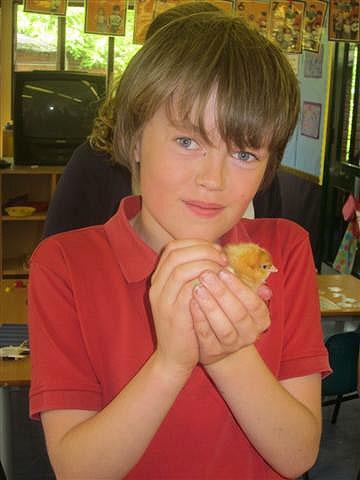 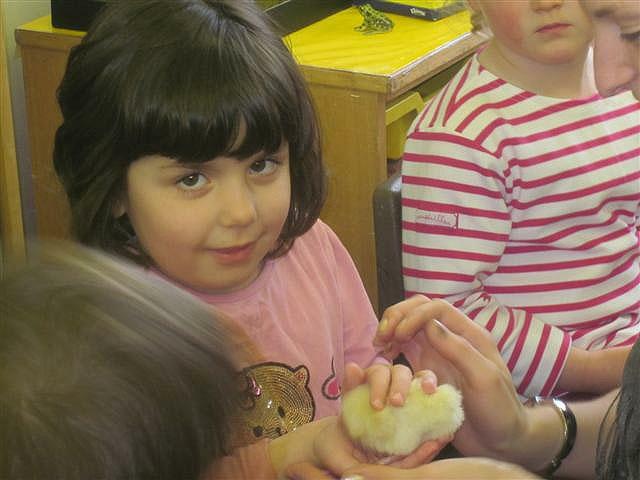 Arriving yesterday, Wednesday 25th April, herds of delighted nursery children came rushing through the gates; one saying “These chicks look fluffy and soft!”. 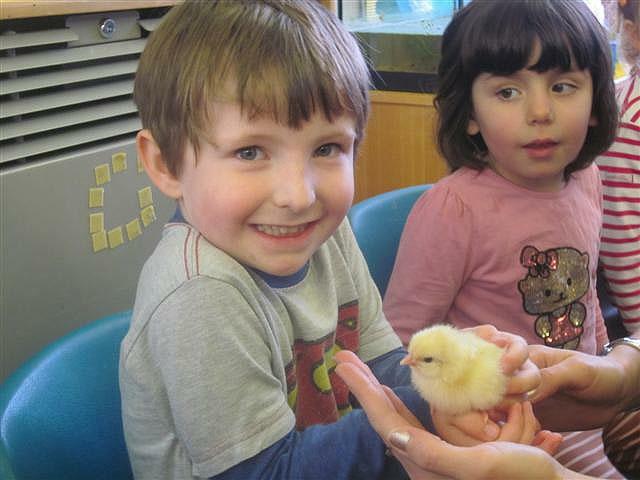 Luckily for some older children, they have been able to visit the nursery filled with excited children, and gaze at the wonderful creatures. 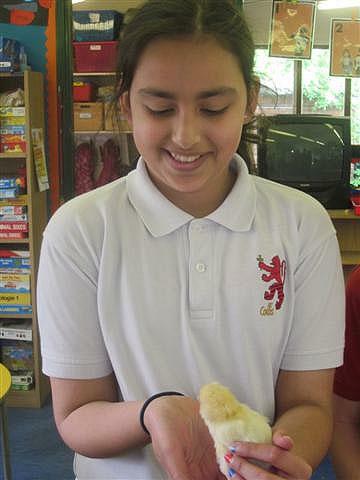 Hopefully there will be more excitement for these children soon, as the final egg out of a possible ten, hatches!